I wanted to write the word ‘Drone’, as a definition to the certain kind of music on this beautiful album, and my finger accidentally pressed the letter W somewhere along the way. The Autocorrect changed whatever blend of letters that I created by misspelling the original word, and then it showed me the word ‘Drown’ as a result. I stared at that word for few seconds before finally correcting it to ‘Drone’, because it is also a fitting description to how I felt throughout this album. Drone, Drowning, Beyond Sensory Experience. 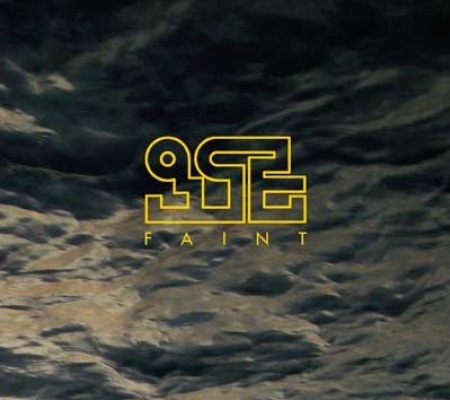 ‘Faint’ conjures shaking sounds of subliminal echoes and nostalgic, even angelic music that, at its highlights, can infuse the listeners with the feeling of calm drowning through numbness and total dedication to the all engulfing void. ‘Astray’ is a beautiful example for this crawling feeling, with vague piano playing through the watery pulses. ‘Blank’ is much more concrete, and brings tears through painful and beautiful piano and distant whispers. Beyond Sensory Experience takes the floor away from the listeners’ legs and let them hover in sweet grief, and sweet it is. Beyond Sensory Experience just can’t be disappointing.